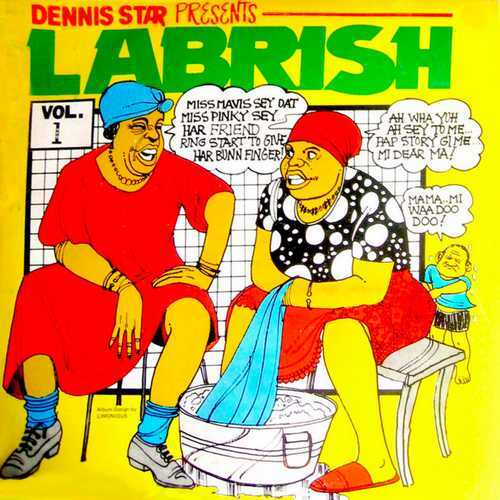 Wilfred Limonious is a graphic artist, who created many of the most memorable Jamaican LP covers of the eighties and early nineties. 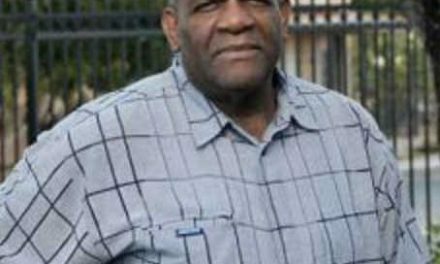 His work remained relatively unknown outside of Jamaica because most of these records were never released internationally. 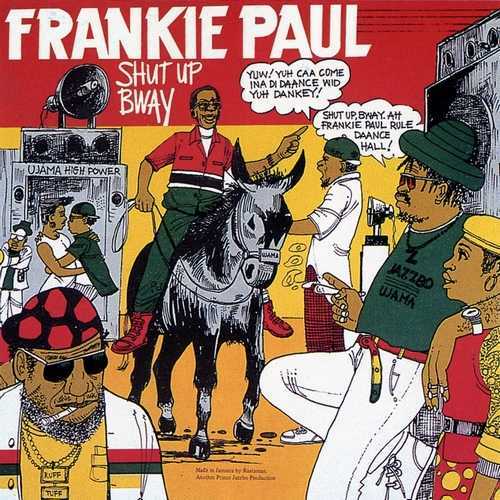 Reggae and Dancehall aficionados frequenting vinyl import stores around the globe however often keep fond memories of these rare records not only due to the music but also because of Limonious’ vivid and often hilarious illustrations. Digging deeper into the crates one will also find examples that go beyond the often cited cartoon characters. Particularly his hand-made renditions of those geometric shapes that were ubiquitous in the eighties have a charm of their very own. 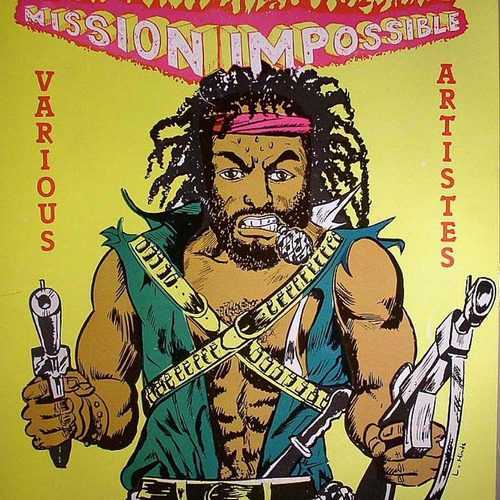 The Jamaican illustrator died in 1999, aged just 50, after having drawn over 150 iconic LP covers. 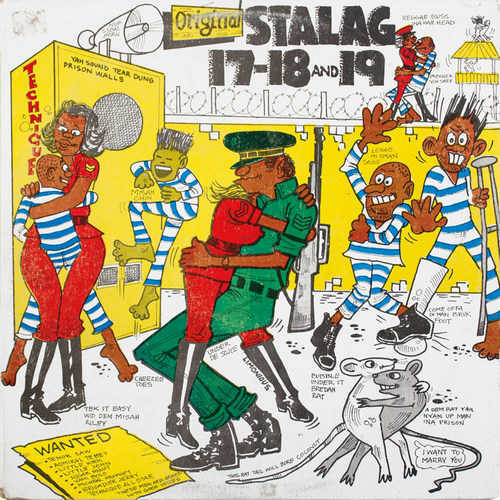 The latter included LPs such as Cocoa Tea’s “The Marshall”, Frankie Paul’s “Shut Up Bwoy”, Papa San’s “Animal Party”, Michael Palmer’s “I’m So Attractive” the compilation sets “Death In The Arena”, and of course “Original Stalag 17-18 And 19”. 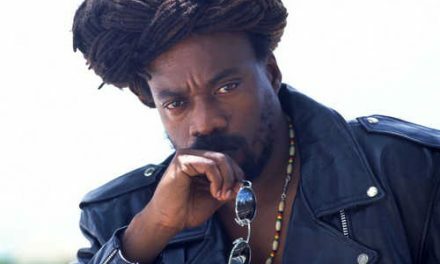 He even recorded a 7″ single called “Young Love”, released in Jamaica on the Wax label. “In Fine Style: The Dancehall Art” of Wilfred Limonious is a book by Christopher Bateman and Al “Fingers” Newman, celebrating the work of pioneering Jamaican illustrator, Wilfred Limonious (1949–99). The book was designed by Emery Dash and Al Newman. It’s published by One Love Books and costs £35. 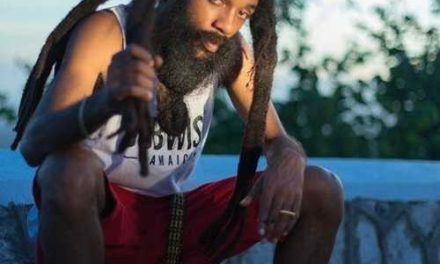 The phrase “Never let go of a hot riddim” – slightly based on Slim Smith’s Studio One hit “Never Let Go”, the one that provided one of the most popular revived riddims ever – reflects the spirit of the late seventies/early eighties. Looking back at that period in Jamaica’s musical history – actually the beginning of the dancehall phase of reggae – one of the most striking things was the fact that the riddims had become all-important, with virtually all the producers rushing to cut their own versions of the most popular ones. 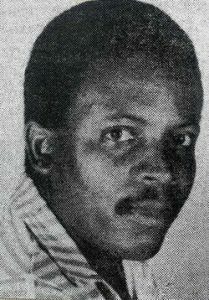 One of the producers who remained abreast of new trends was veteran producer and former Techniques member Winston Riley. 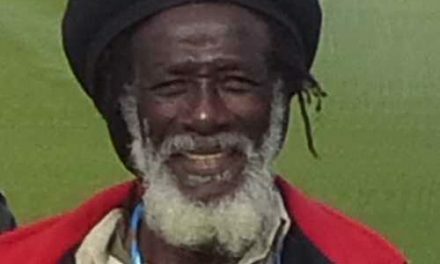 In 1985 his overdubbed cut of Ansel Collins’ 1973 instrumental “Stalag 17” – utilized for the late Tenor Saw’s dancehall anthem “Ring The Alarm” – made a serious impact in the dance halls and led to the release of “Original Stalag 17-18 And 19”, the most popular one-riddim album ever.